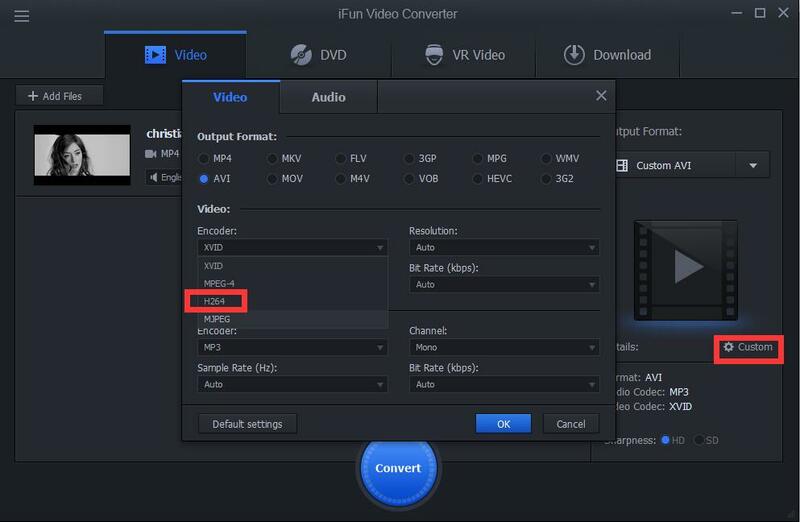 Some people like to convert AVI movies to H264 according to their own habit or preference. 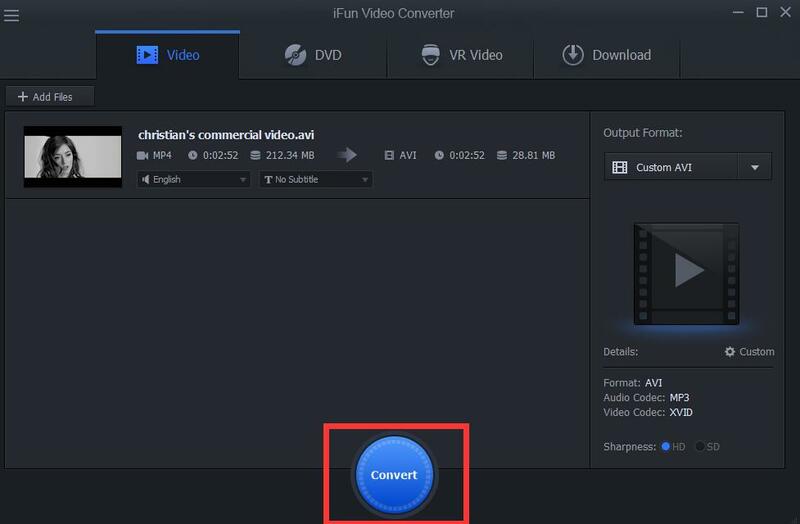 However, not all movies can be converted freely or easily. How can we make it ? 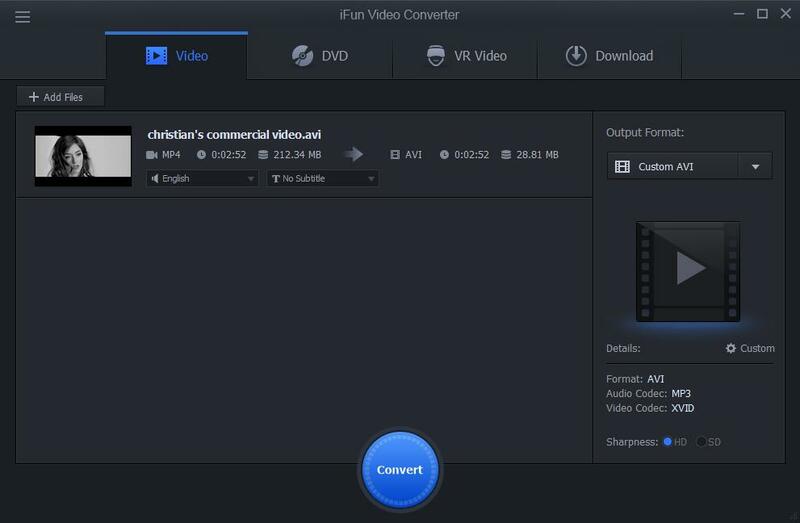 With iFun Video Converter!